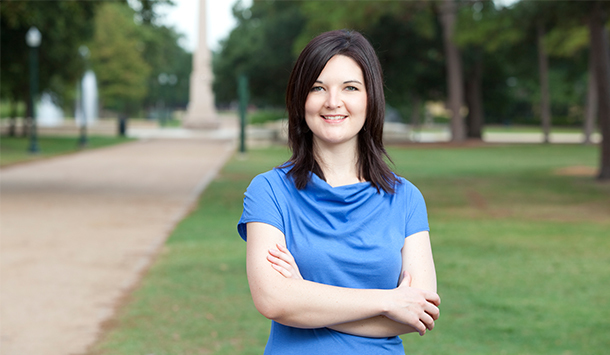 Megan joined RVi in October 2012 and serves in a dual role as Designer and Administrative Coordinator. Her knack for keeping things running smoothly, warm personality, and keen attention to detail were just a few of the many traits her colleagues mentioned when they nominated her as Employee of the Quarter in the Houston office. 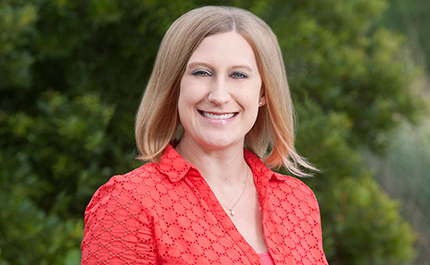 Megan has an undergraduate degree in Landscape Architecture from Colorado State University. 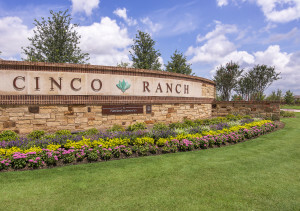 She has been an integral part of many of RVi’s Houston-area projects, including the northwest addition to Cinco Ranch in Fort Bend County and the 1,000-acre Cane Island community planned for Katy, Texas. 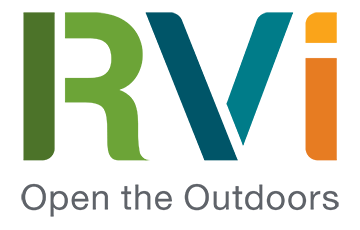 Megan is currently volunteering as part of the Conference Planning Committee for the Texas ASLA 2015 Conference to be held in Galveston next year. A former Peace Corps volunteer, Megan has continued her involvement at the local level as part of the Gulf Coast Council of Returned Peace Corps Volunteers. Congrats, Megan!!! We enjoy working with you and can attest to all the attributes mentioned above.